Dana Markos Events; Event Design and Floral Styling: Fabulous Wedding Dresses from the Movies! 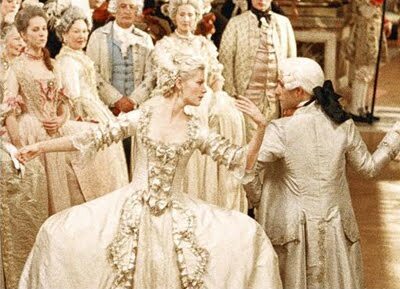 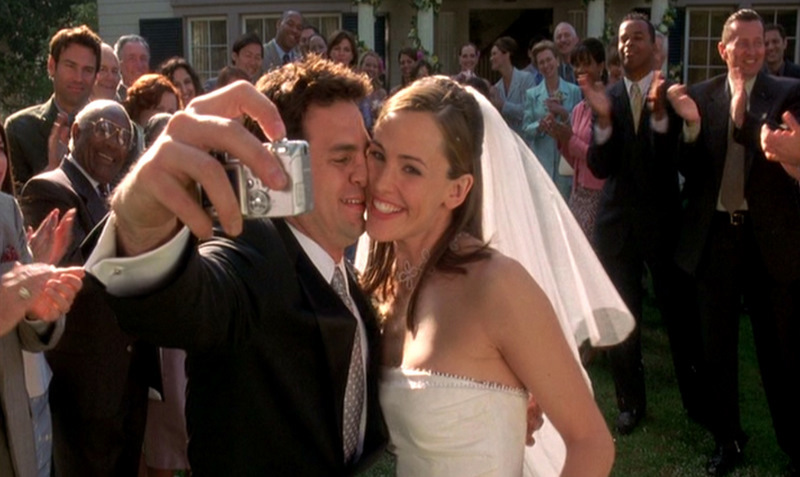 Whether you consider them to be the perfect love story, or a cheesy chick flick, over the years the "Romantic" genre of movies have provided us with an exorbitant amount of wedding scenes. 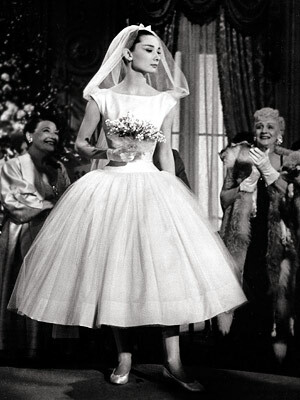 We're taking a look back at some of our favorite bridal looks from the movies! 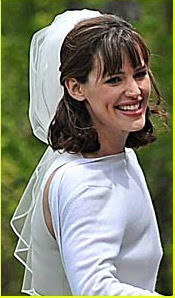 Enjoy seeing a huge variety of gowns, from vintage to ballroom, and after writing this feature I have come to find that Jennifer Garner must have it somewhere in her contracts that she gets to wear a wedding gown in every movie she is in because we came across too many to choose from! 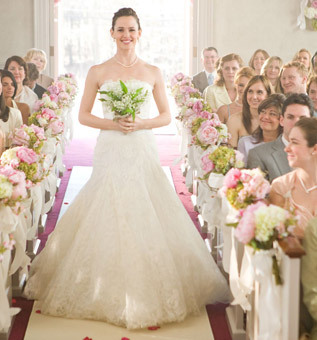 Hope you enjoyed taking a look! 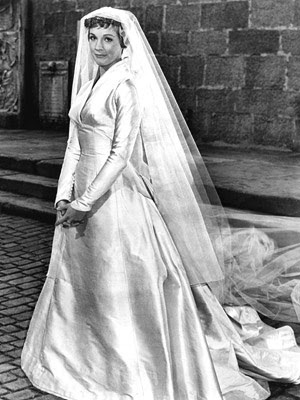 What is your favorite bridal dress from a movie? ?